Microgaming content has gone live in Sweden with the introduction of a bespoke solution to the Swedish market through its award-winning entertainment platform. This is a direct result of the new regulatory frame work which will come into force on 1 January 2019. 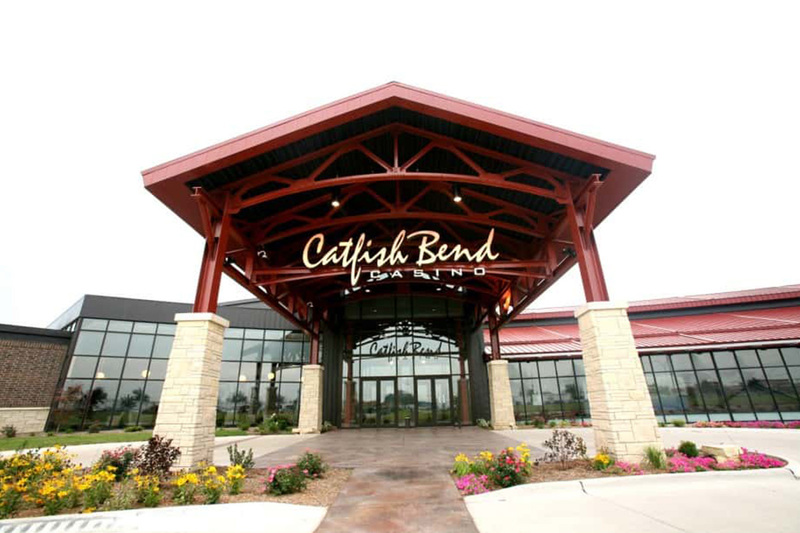 Microgaming’s operators now have access to a refined solution with localised content. The new dedicated domain will provide operators with a portfolio of Microgaming’s top performing games, optimised across mobile and desktop, including table games, classic and branded slot titles such as Game of Thrones™ and Immortal Romance, as well as access to the industry’s largest progressive jackpot network, which has paid out over €973 million to date. 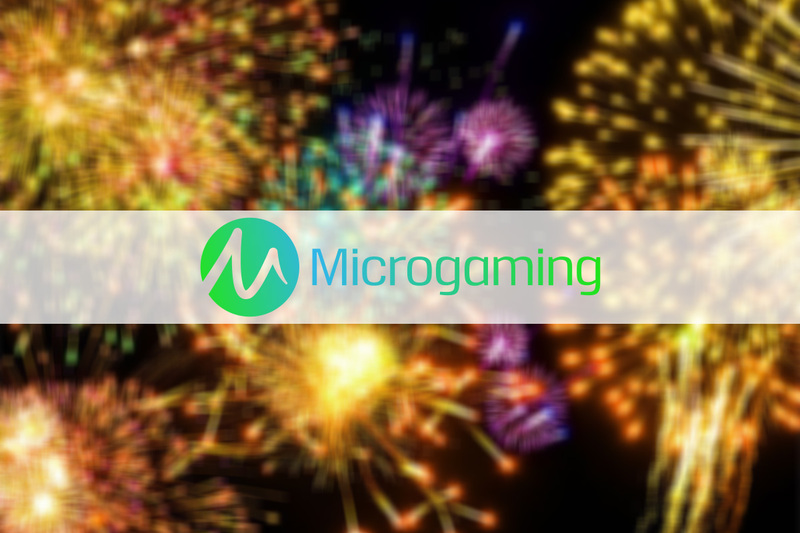 A group of Microgaming’s top operators, including PokerStars, Bet365, Leo Vegas, Unibet, Global Gaming, Comeon, Coolbet, Genesis, BWIN and Betsson Group, have already received their licences and are now live with Microgaming’s content in Sweden, with more operators anticipated to be rolled out throughout the year. The full list of licences awarded in Sweden can be found here. 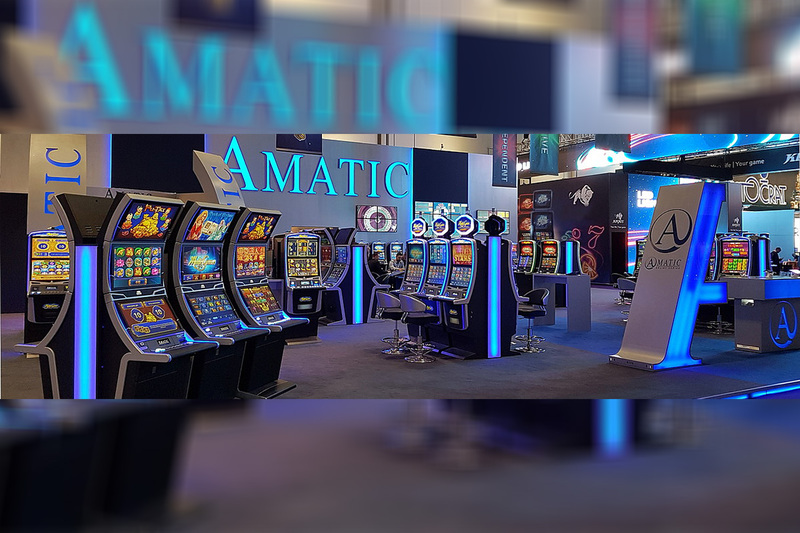 “Sweden is a significant market for Microgaming and we are thrilled to offer our operators in the region a fully integrated solution to ensure compliance in line with regulations set by the Swedish Gaming Authority. 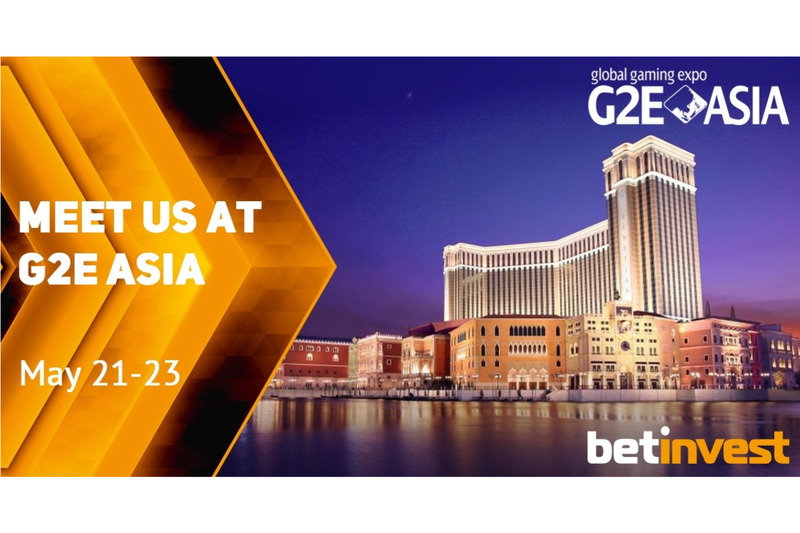 This move continues our strategic expansion in key regulated markets, working closely with regulators and supporting operators as they grow their offering with our diverse portfolio of content built with player protection in mind.” said Andrew Clucas, Chief Operating Officer at Microgaming.